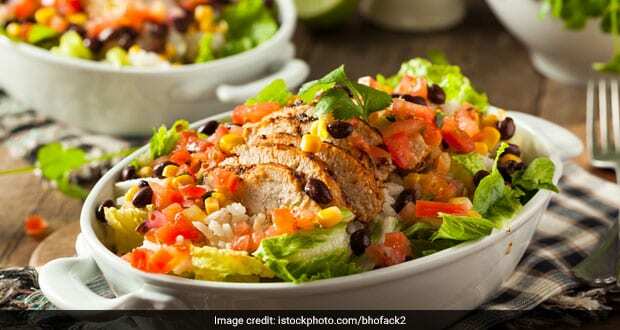 Best Vegetarian Salad Recipes: Once upon a time, vegetarian salads were described as just lettuce and tomatoes, with some commenting 'who orders that?' 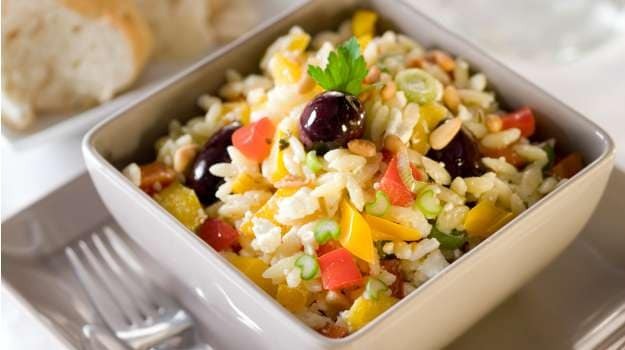 But thanks to a few chefs and other food enthusiasts, vegetarian salads started to probe both our appetite and imagination, with veggies going from being a supporting act to the main event. Ricotta, mushrooms, feta, sun-dried tomatoes, bell peppers, parsley, tarragon and garlic - these ingredients can be used to make a number of stellar dishes. You can also dress them up real nice. Yogurt-based dressings, balsamic vinegar, cold-pressed oils, cherry vinegar, herbs and warm spices: you can literally pick anything under the sun. 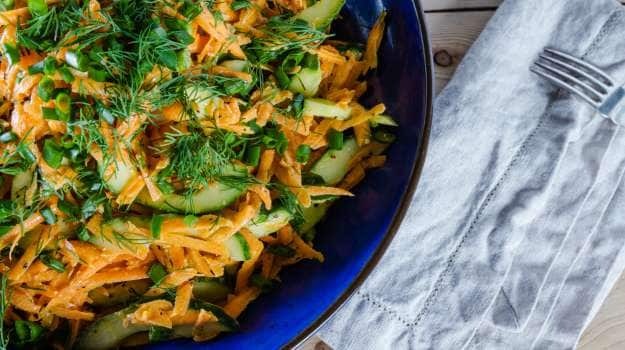 Before we get to some of the smashing vegetarian salad recipes we were talking about, we've got a few exciting tips for you that'll help you build an all-rounder salad that's not just a 10 on 10 in terms of taste, but brimming with all kinds of essential nutrients and minerals. 1. Go Green - Build a strong foundation before you get to the finer details. So pick lettuce, beans, broccoli and other greens as they'll fare as the most important and healthiest part of your salad. Why go green? Because green foods are a great source of phytonutrients. They help you regulate blood sugar during the day and are packed with fiber and water. 2. Time for Fiber - Lentils and legumes, flax seeds, chia seeds and hemp seeds are all rich in fiber and work well in salads. 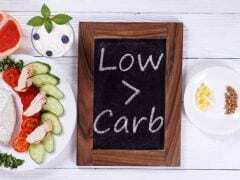 High fiber foods take longer to digest so they keep you full for longer. Fiber also helps with weight-loss and maintains smooth function of the gastric system. 3. Eat More Protein - You can get protein in your diet without having to chow down chicken or fish. 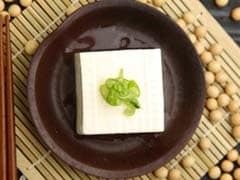 Quinoa, buckwheat, soy/tofu, cottage cheese: these are all some great options that go well in a salad and in fact compliment all the other seasonal produce you plan to use. Protein helps reduce the risk of cardiovascular diseases and lowers blood pressure. 4. A Handful of Nuts - Nuts lend a great texture to salads. Try almonds, walnuts, pistachio, pine nuts and pecans: all of them work well. Nuts are also a powerhouse of energy, full of natural fibre, proteins, minerals and even unsaturated fats. 5. What's in Season? Pick the best of what's in season for it will be fresh and flavourful. It'll also be lighter on your budget. This means that pick up bright bell peppers, pumpkins, zucchini, mangoes, melons in the summers and cauliflower, peas and the like in the winter. Now that you've got all you need to make yourself a warm and hearty vegetarian salad, let's move on to 10 genius recipes. Carrots, almonds, raisins and spring onions work together to create a gorgeous desserts that's not only light on the stomach but also really refreshing. This healthy recipe has it all that takes to fight those extra pounds. A simple and quick salad that'll only take you only 15 minutes and 5 ingredients. Garlic, green beans, pepper, salt and olive oil. 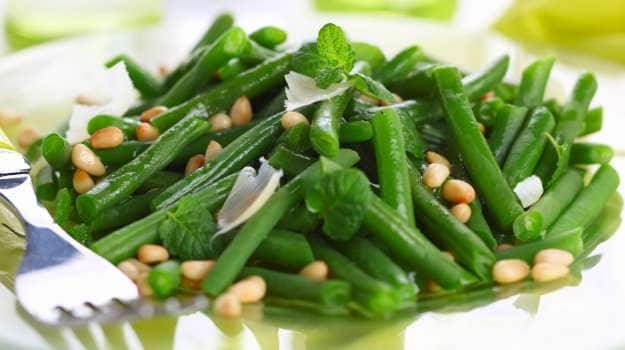 Green beans are rich in vitamins A, C, and K, they are a good source of folic acid and heart protective calcium and fiber. You Can leave out the eggs from the recipe. A Thai-inspired salad that's made with everything green, olive oil, salt and pepper. Healthy, refreshing and ever-so delightful, this recipe should be up on every fitness enthusiast's diet chart. Green Apple Salad is a Thai inspired salad made with everything green and healthy. 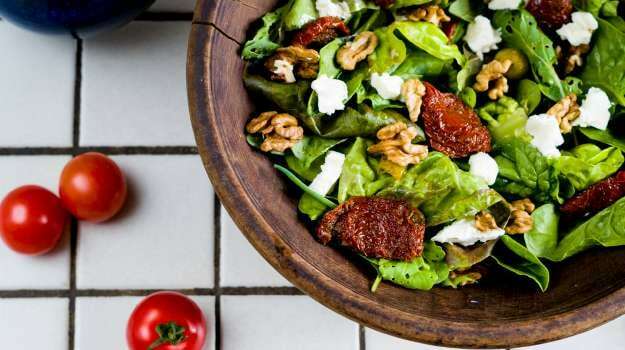 A salad with different textures, nuts, vinegar, cherry tomatoes, crunchy lettuce and Chinese cabbage.Leafy greens are a good source of fibre and essential antioxidants. Fibre makes you feel full and keep cravings at bay. 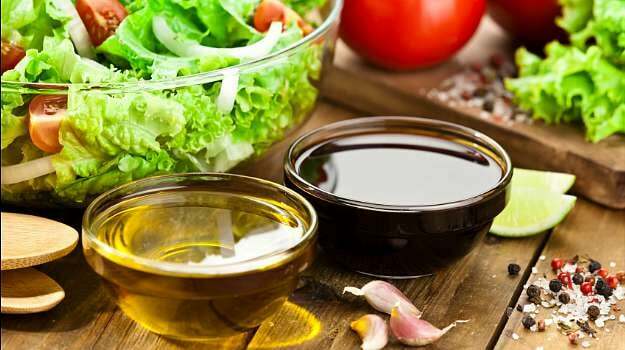 A really creative salad made with a reduction of wine, vinegar and sugar. 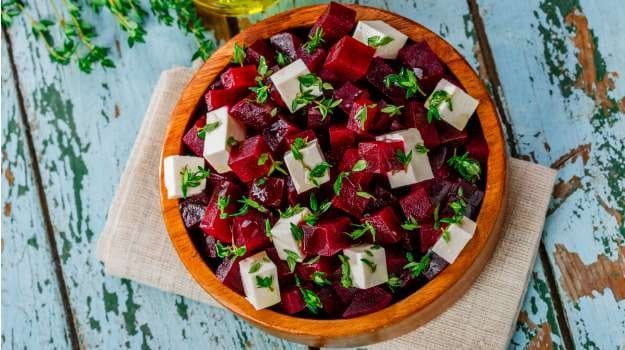 The only other things you need are beetroot, feta cheese, pepper, green olives, cilantro and just a pinch of salt. 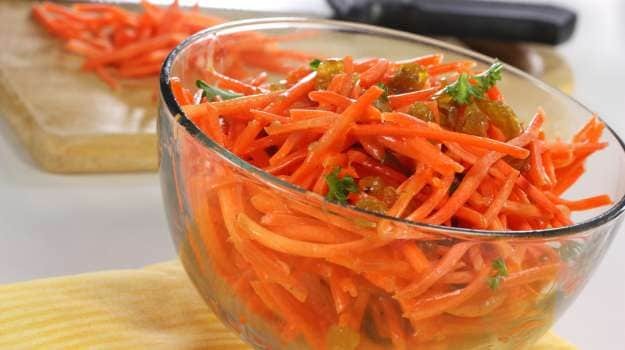 Carrots, thyme, walnuts, wine vinegar, raisins and a few more ingredients give you a salad that's slightly sweet, crunchy and a winner of a dish. A whole lot of green, carrots and cucumber shredded real fine, cherry tomatoes and a mix of black and green olives. A refreshing salad that needs only around 20 minutes. 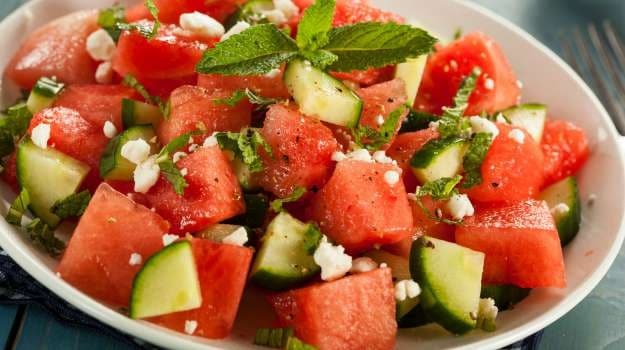 Watermelon cubes, cucumbers, onions, pomegranate juice, mustard paste and a few more basic ingredients you'll find stocked somewhere in your kitchen cabinets. 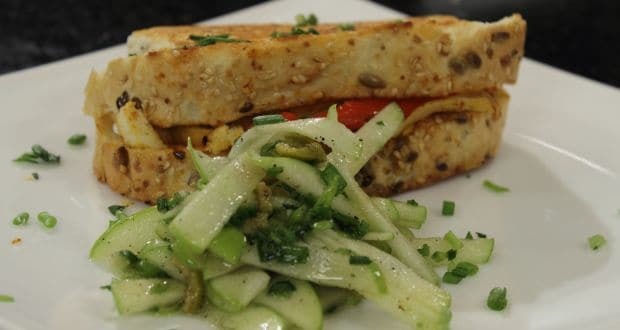 Made with the goodness of Quinoa, asparagus, lentils, pomegranate, some tangy mustard dressing and mosambi juice. This one's a real power-booster. 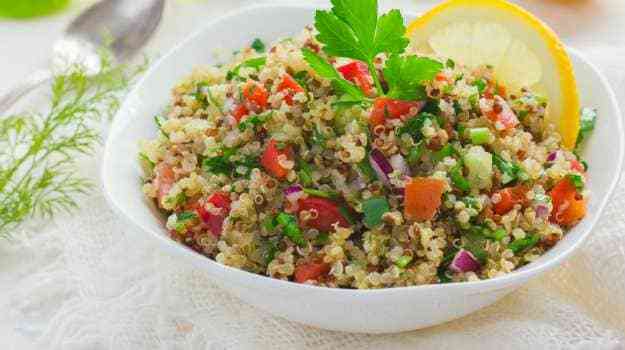 Quinoa is rich in protein, is cholesterol-free, gluten-free and a low GI food. It is an excellent source of various important phytochemicals and Vitamin E. It is rich in healthy fats too. Rich with weight loss-friendly protein and fibres, this fresh spin on salad is sure to impress. 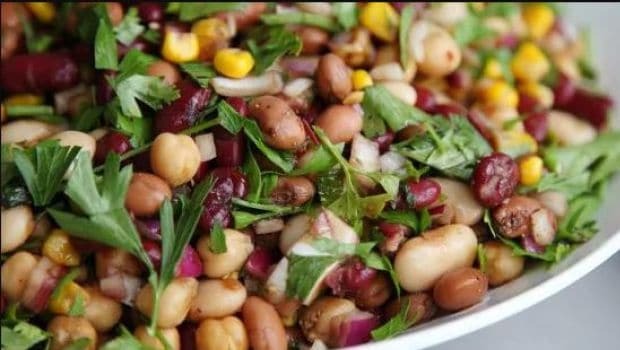 This salad is made with the goodness of dried beans, capsicum and tomatoes dressed in sweet and sour flavours, and is perfect for days you want keep it light. Salads are a great option for those looking to switch to healthy eating. According to Wayne Campbell, Professor of Nutrition Science at Purdue University in the United States, "Eating a salad with a variety of colorful vegetables provides several unique types of carotenoids, including beta-carotene, lutein, zeaxanthin and lycopene." So go and try all these salads at home and switch to healthy eating in an instant.